After sharing Bollywood heroes without makeup and Bollywood heroines without makeup photos list. TV actresses to are not exempted from this list. Here are some of the popular faces of the Indian television who won hearts with their look. This is how you get to see TV actresses without makeup. 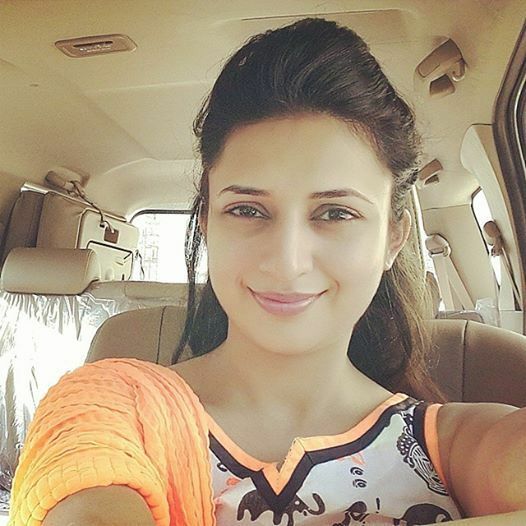 Starting her career with Zee Tv hit Banoo Mein Teri Dulhan, Divyanka is a popular name in almost every household with her role as Ishita in Ekta Kapoor’s Yeh Hai Mohabatein. She looks stunning without any touch of concealer, eyeshadow or lipstick. She made her debut with Pavitra Rishta opposite Sushant Singh Rajput and is likely to step into Bollywood in 2018. Ankita is known for her charismatic smile and ever glowing skin. 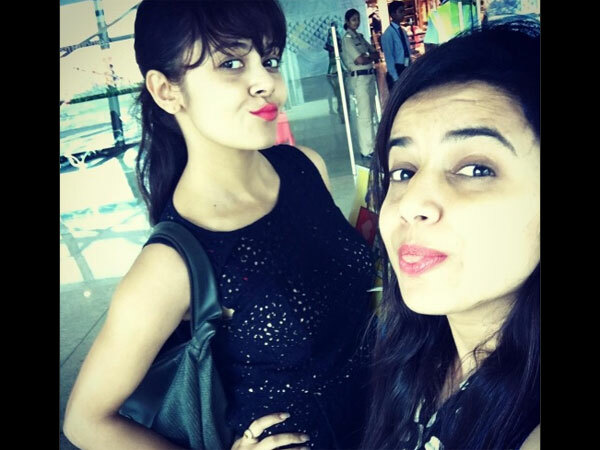 Gopi Bahu aka Devoleena has a charming smile and a cute face which can do well without makeup. 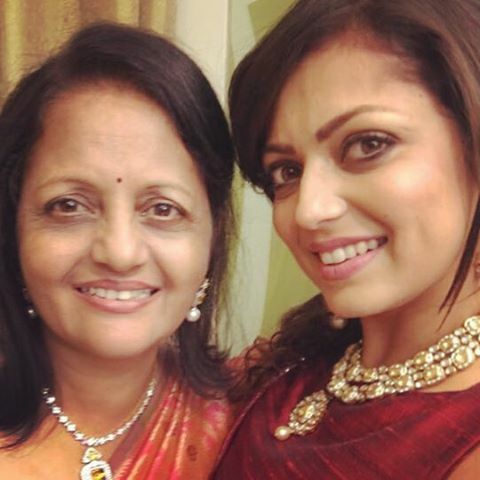 Serving as the lead in some popular soaps like Dill Mill Gayye, Geet- Huo Sabse Parayi, Madhubala – Ek Ishq Ek Junoon, and Ek Tha Raja Ek Thi Rani, Drashti Dhami is known for her acting skills, style statement and glamorous appearance. Oh her Smile! That is what can replace any makeup with utmost perfection. Jennifer also has glowing skin and fair complexion. A popular name of TV industry got a fame from Comedy Circus and Bigg Boss. Karishma Tanna’s no makeup photos show her healthy lifestyle. 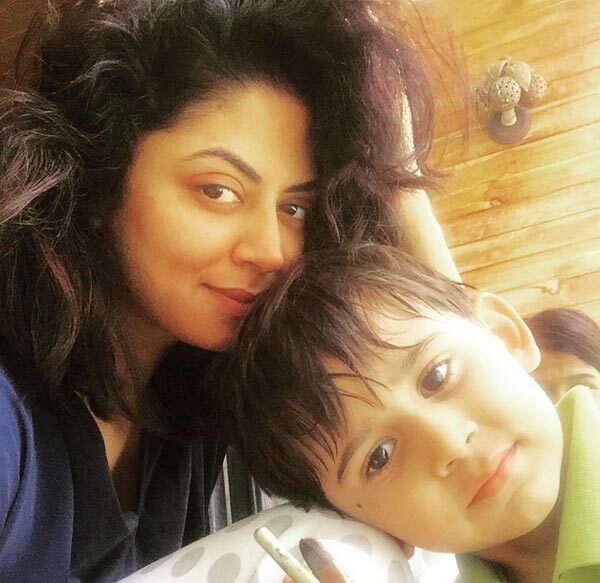 Kavita Kaushik recently got married to her boyfriend Ronnit Biswas and keeping her lifestyle healthy show her on beautiful skin in her no makeup photos. Sanaya Irani – Popular actress of Star Plus TV Soaps has naturally beautiful skin and face. 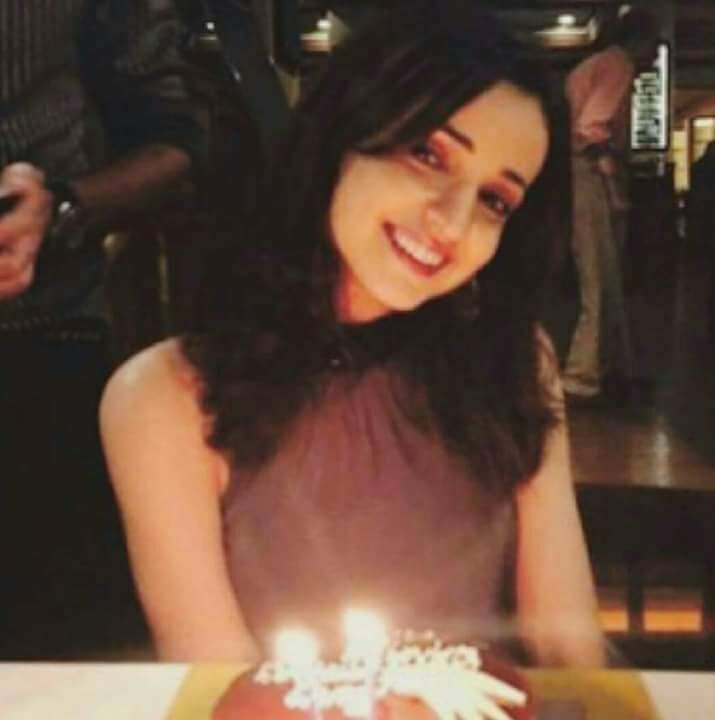 Sanaya Irani No make-up photos show her clear and fair skin. She doesn’t need any introduction in TV industry, with her big fame she incredibly popular on TV. She is a mother of a child and still, her skin as beautiful as a young actress. 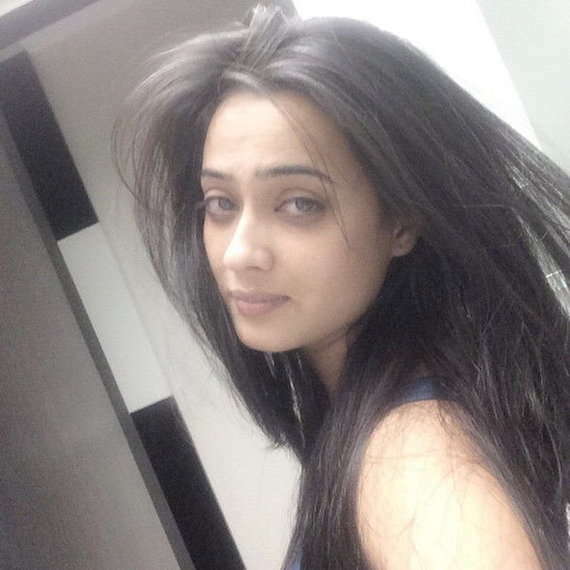 Shweta Tiwari’s recent no makeup photos are sufficient to show her never-aging beauty. A beautiful and young tv actress is part of Bollywood too, getting lead roles in the movie also. Ragini Khanna’s no makeup photos are beautiful as one can be seen on tv screen too. She has got fame from so many popular tv shows. She has wheatish skin and beautiful face, no wonder if she counts as one of the most beautiful Indian tv actresses. Mahi Vij got a popularity from Laagi Tujhse Lagan tv show and nowadays, you see her on many comedy shows. 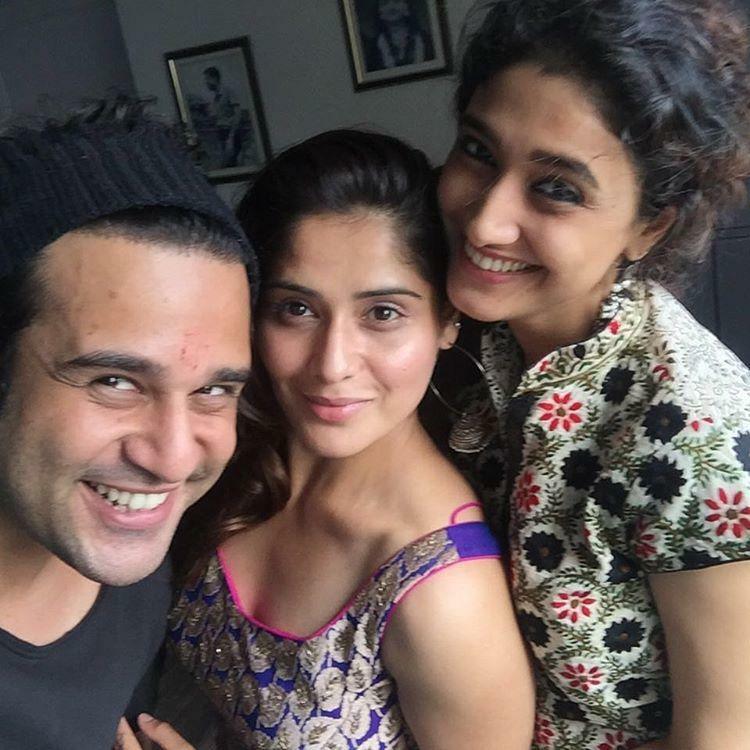 Mahi Vij’s no makeup photos seem pretty much different than her on tv screen presence. She has transformed into her 10 years television industry. 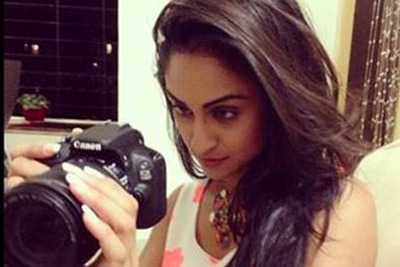 She had played a role of Jeevika Viren Singh Vadhera in the popular tv show Ek Hazaaron Mein Meri Behna Hai. She is quite young actress, 27 years old and has pretty faced too. 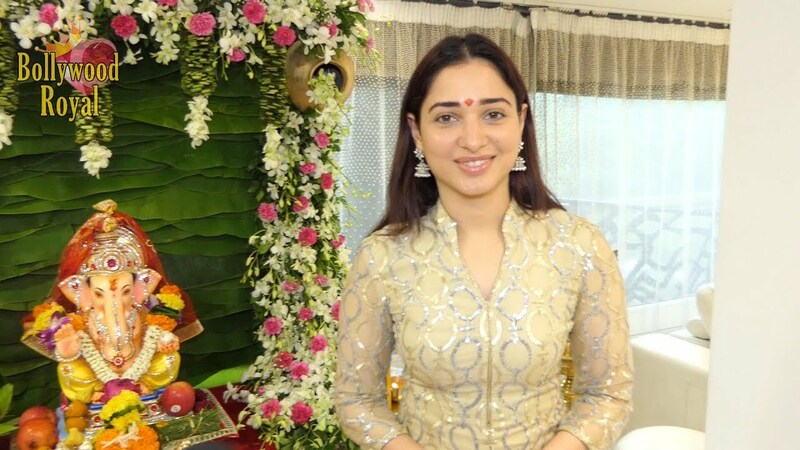 She is known for her role of Goddess Parvati and Adi Shakti in Life Ok’s tv serial Devon Ke Dev…Mahadev. 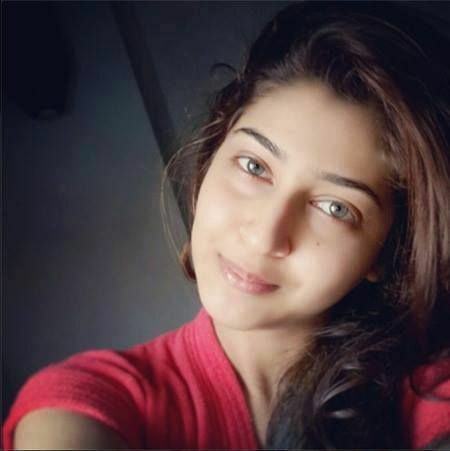 Sonarika Bhadoria has beautiful eyes, charming and glowing face show her into without makeup photos too. 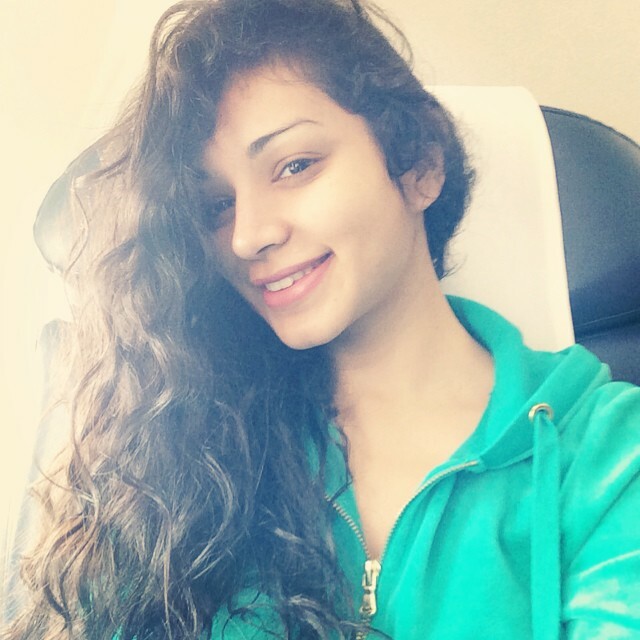 She is popular due to some reality shows and music videos, the popular face of tv industry – you can see in Gauhar’s no makeup photos, she has a naturally beautiful face too. 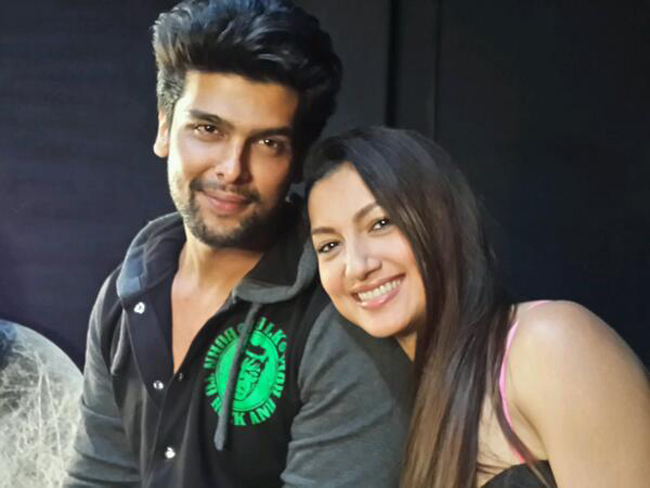 Charming face of Bhabhi Ji Ghar Pe Hain is equally getting fame on Bigg Boss show nowadays. Viewers found her beautiful with and without makeup. Just look at Shilpa Shinde no makeup photos. People are often confused with the behavior of Hina Khan if she is real life vamp or innocent lady. She spends so much time to present herself beautifully in show Big Boss, and her popularity is enough to show, she has been doing it successfully. Few moments captured no makeup looks of Hina Khan, enough to show if she is beautiful or not. Nia Sharma had played the role of Manvi in the tv soap Ek Hazaaron Mein Meri Behna Hai. 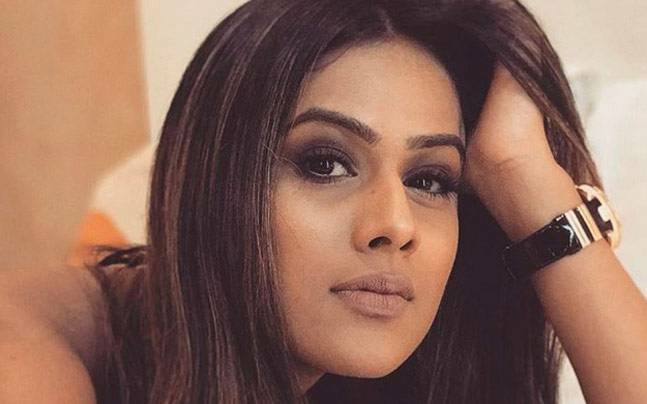 She had played the female lead in soap opera Jamai Raja as Roshni, you found her on many awards with her revealing outfits, but with or without makeup photos of Nia Sharma looks beautiful. 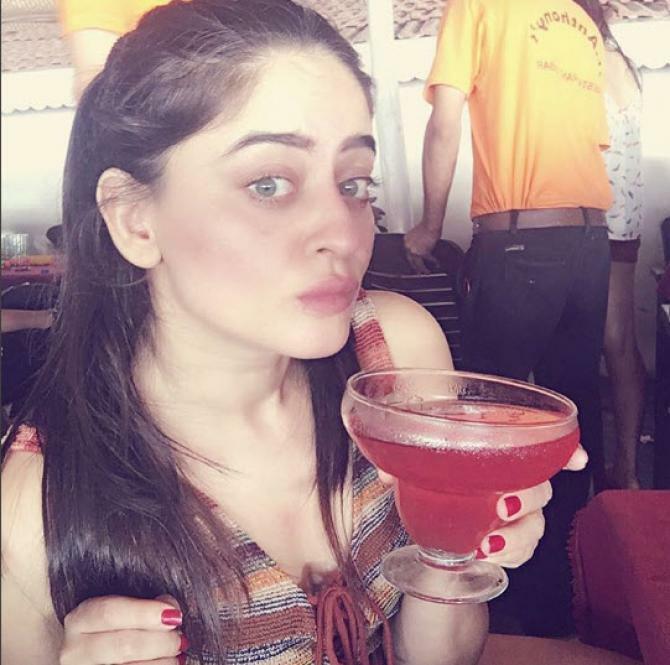 Sanjeeda Sheikh in her no make up photos are equally beautiful like her on tv screen presence. 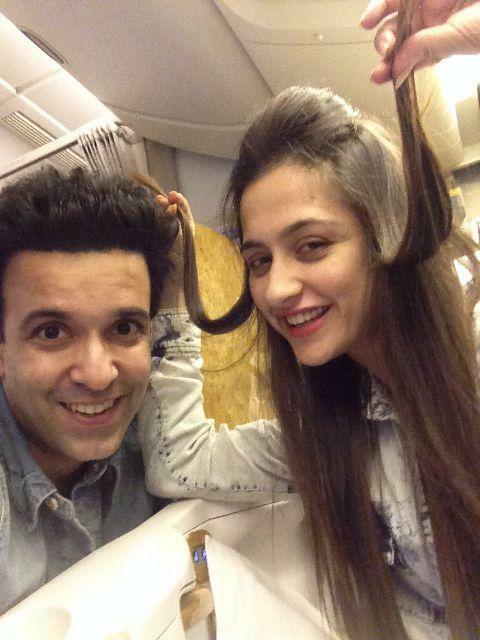 She got popularity from tv show Ek Hasina Thi. Unfortunately, with her beautiful face, she couldn’t get enough success in Indian film industry. 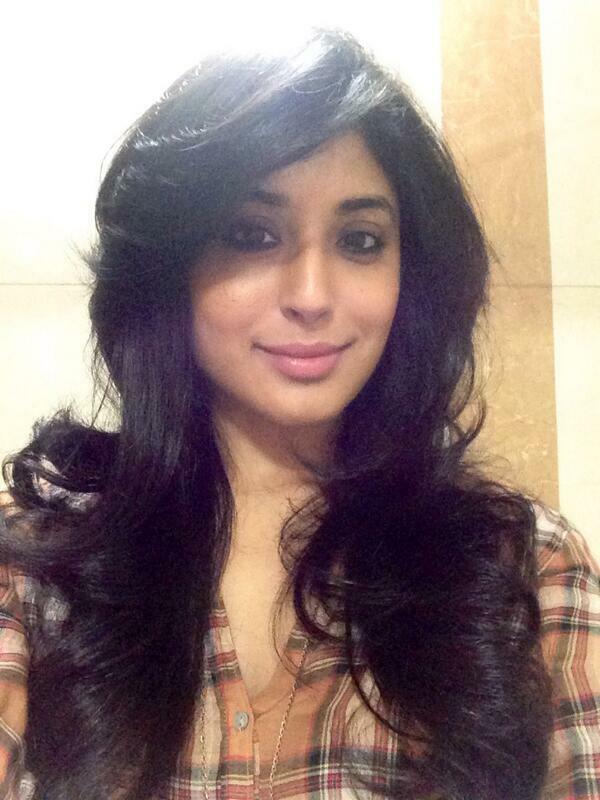 Anita with or without makeup photos looks beautiful and equally confident, trying her luck nowadays on comedy shows. 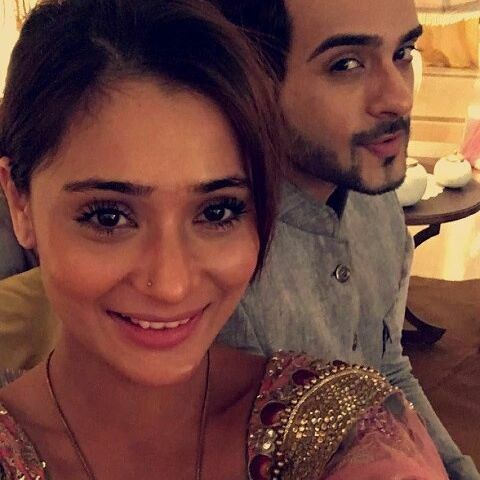 Sara Arfeen Khan got popularity for her role as Alka Tiwari in STAR One’s hit serial Dhoondh Legi Manzil Humein and Love Ka Hai Intezaar as Maharani Vijayalakshmi Ranawat. She looks pretty amazing in without makeup photos. Dil Mil Gaye’s tv actress, best known for her role as Dr. Ridima. 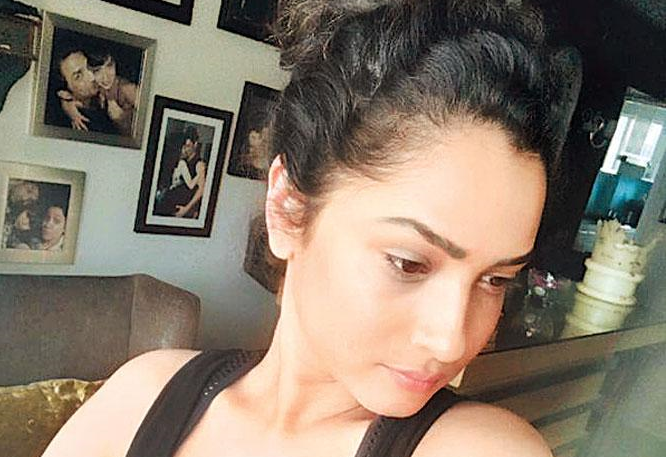 Sukriti has a different presence of with or without makeup photos. Still, she seems beautiful in both. 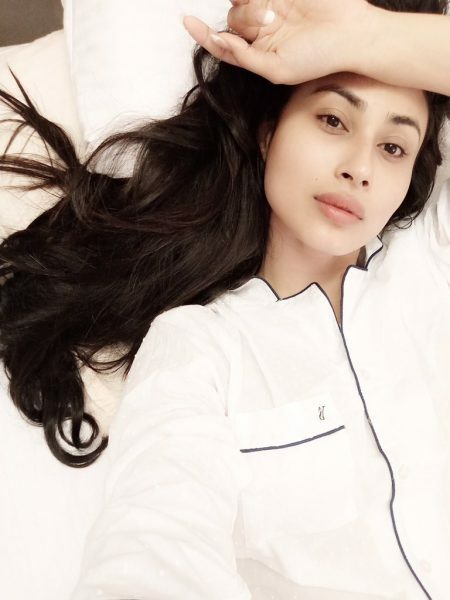 Popular Naagin of TV industry, Mouni Roy looks nice and amazing in her with or without makeup photos. This is all you about some popular female tv actors without makeup. 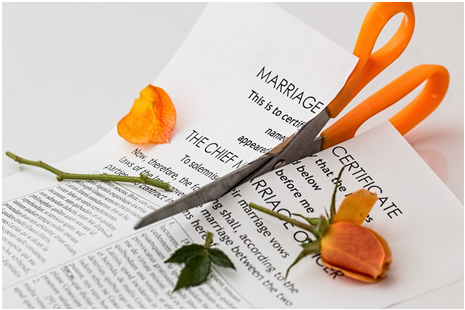 Now, that you are well acquainted with the reality of their beauty, bid bye to your inferiority.